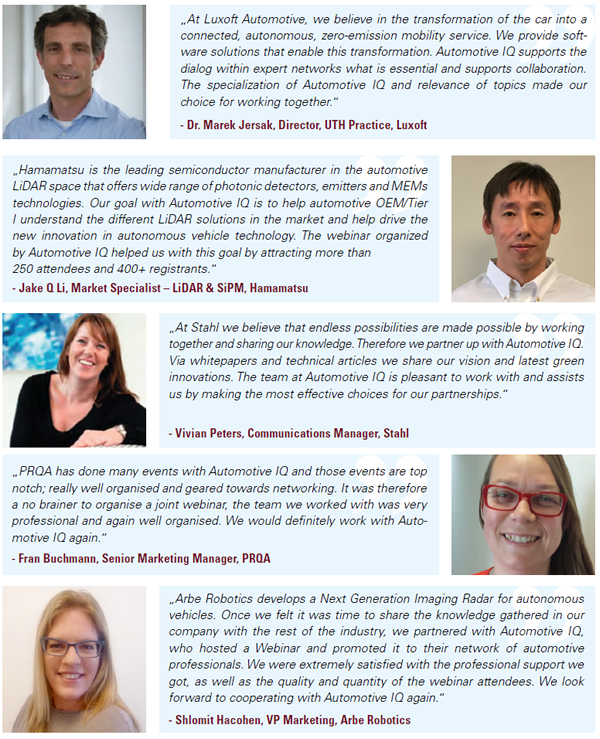 Automotive IQ is the premier global online automotive community, composed of more than 60.000 automotive industry professionals and experts. With a 60.000 strong membership, we provide industry professionals and senior decision-makers with exclusive insight, news and trends through videos, presentations, articles, podcasts, webinars, seminars and conferences. 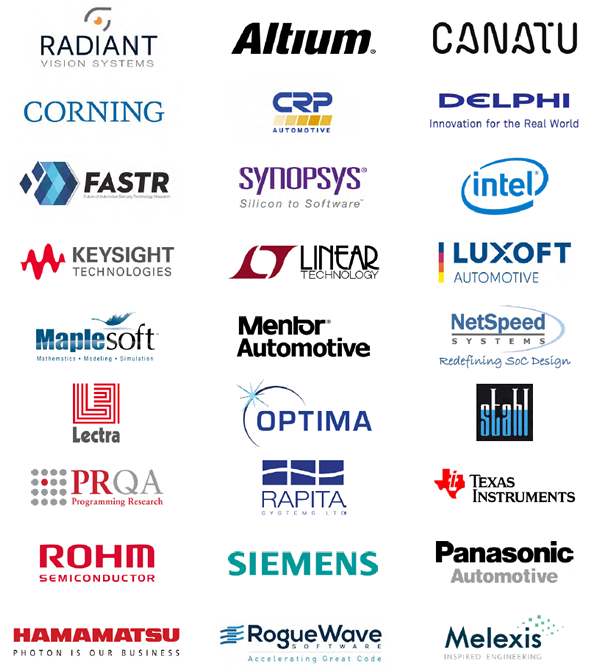 Our portal is an essential and valuable channel for solution providers to demonstrate year-round thought leadership in specific automotive areas in a cost and time effective way. 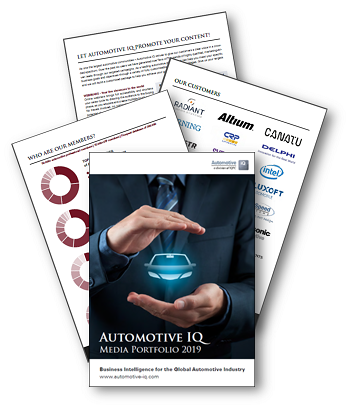 Automotive IQ focuses on providing automotive industry professionals with a central resource for knowledge, trends and developments. Advertising with Automotive IQ helps your company to deliver its message directly to the target audience. Get in contact with us today and learn more about how Automotive IQ can help you achieve your marketing goals!